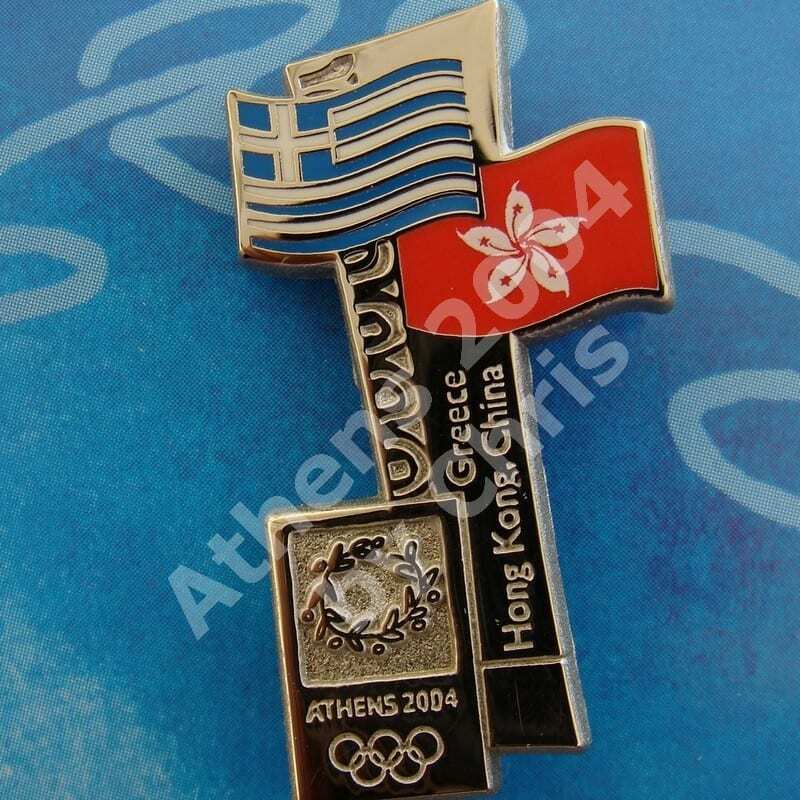 Hong Kong first competed at the Olympic Games in 1952, then as a British colony. 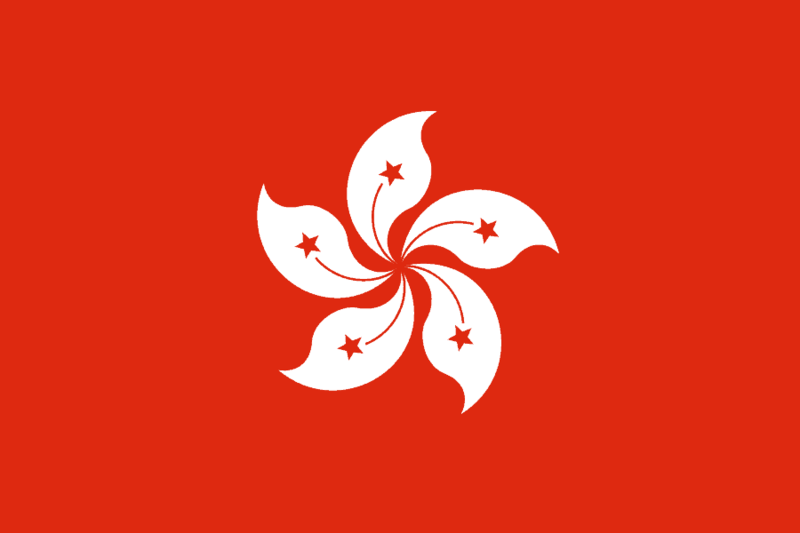 Hong Kong has participated at every Summer Olympic Games (14 summer, 4 winter) since then except for the boycotted 1980 Games, and has also participated in the Winter Olympic Games since 2002. 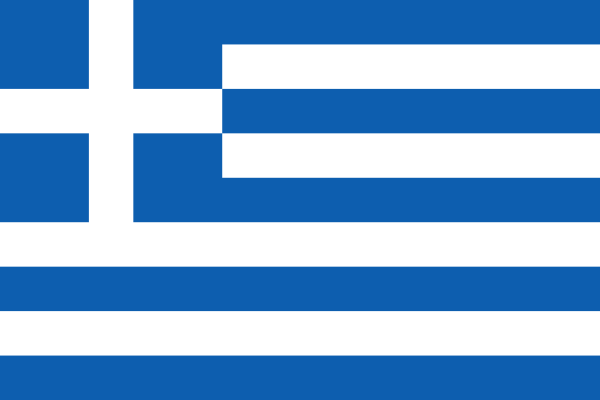 At the Athens 2004 Olympic Games participated with 32 athletes.